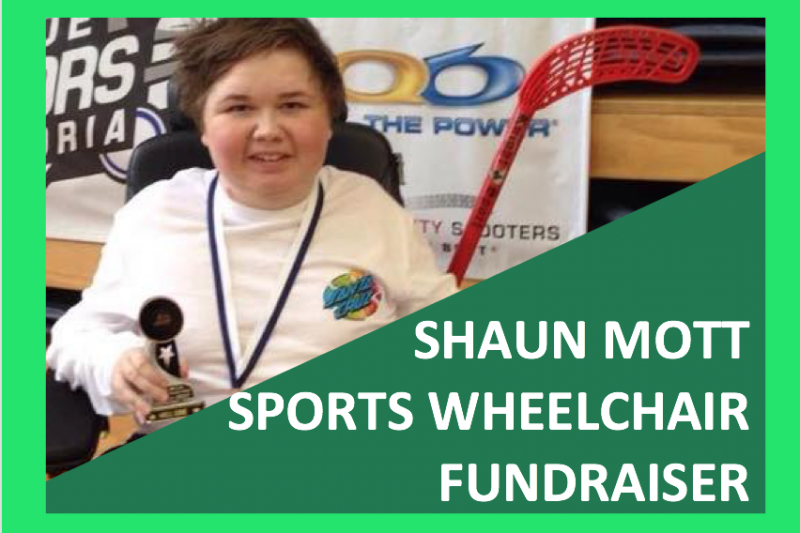 This campaign is aimed to raise money for Shaun to purchase a Strike Force Wheelchair that will allow him to improve his skills in the many sports he competes in. Shaun has been competing with the Victorian Electric Wheelchair Sports association on a fortnightly basis training and competing in soccer, hockey and rugby. He has also competed twice at the Australian Powerchair Football National Championships within the last year. Shaun skills improve dramatically from week to week, despite not having the appropriate sports chair. Strike Force wheelchairs are priced between $16, 000 and $18, 000. Any amount of money that’s raised will help dramatically in the purchase of this wheelchair. Shaun demonstrates daily great determination, resilience and strength. To show our admiration, we would like to give him the opportunity of buying a Strike Force Wheelchair to allow him to reach his goal of becoming a professional athlete.